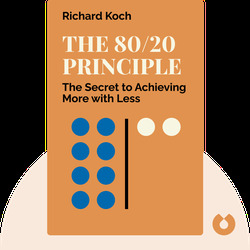 The 80/20 Principle (1997) was named one of GQ's Top 25 Business Books of the Twentieth Century. 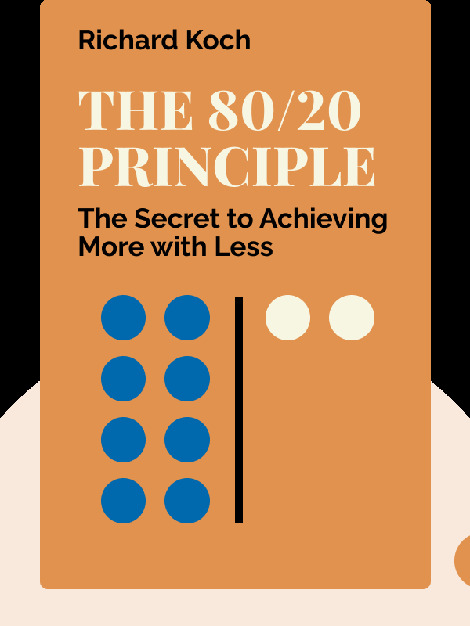 It's about the 80/20 principle, which says that 80 percent of results are generated by just 20 percent of effort. This phenomenon has huge implications for every area of life, as it helps single out the most important factors in any situation. Richard Koch is a former management consultant who retired in order to write in 1990. He has authored 18 books, including the The Power Laws, Living the 80/20 Way and Superconnect. He successfully applies the 80/20 principle to his own life.